A lightweight green Android Theme based on the original myBB-Theme. So myBB Updates shouldn't make problems. Upload the content of the 'Upload' folder into the root directory of your myBB-Installation. 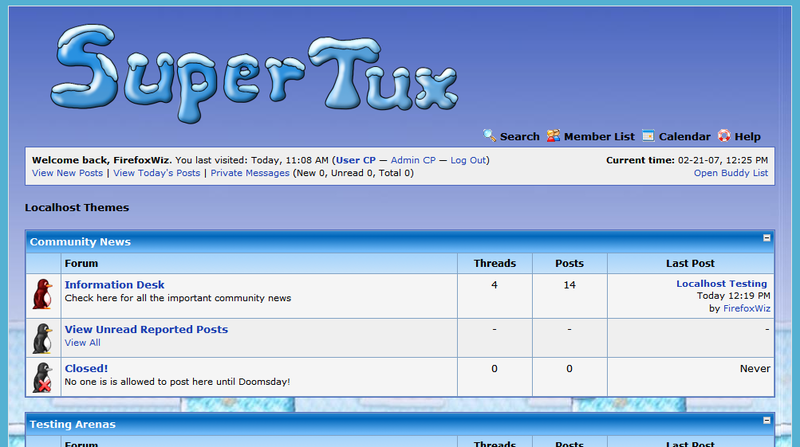 Go to the AdminCP and upload the Theme *.xml.